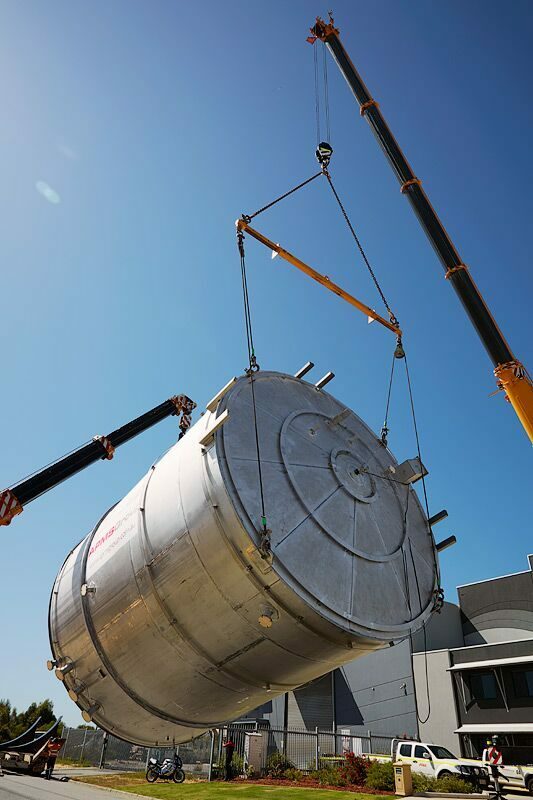 APMS Storage Tank Services deliver global expert industrial and commercial storage tanks services predominantly for the Mining, Chemical, Petroleum and Oil & Gas industries. Our staff have over 15 years’ experience in inspection, design, construction, cleaning, maintenance & repair and project management services covering all types of storage tanks and pressure vessels. Storage Tank Inspections: APMS STS inspect and report against relevant industry code requirements such as API 653 to safely evaluation tanks prior to cleaning, degassing, maintenance and repair shutdown projects. We also provide professional advice regarding tank remediations for floor or sidewall breaches, oxidisation or corrosion damage, buckling, dangerous settlement levels, and the removal or relocation of storage tanks. Storage Tank Design: Our team of industry experts, along with our long-standing partnerships with various industry specialists, are able to assist in the design and engineering of storage tanks and pressure vessels for use in various applications and industries. 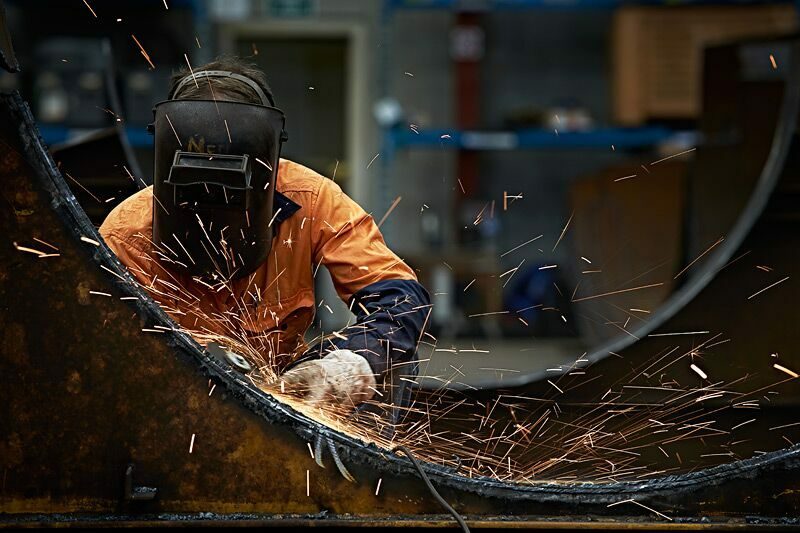 Storage Tank Fabrication: Our team have deep industry experience and we fabricate storage tanks from a wide range of materials such as stainless steel, titanium, special high chrome/nickel alloys including super duplex, alloy 31, 59 and Inconel. We have in excess of 150 existing weld procedures and can also qualify new highly technical weld procedures to meet your project specification. Storage Tank Cleaning: APMS Storage Tank Services has full capability to clean various size tanks in the Oil and Gas, Petrochemical and Chemical industries, particularly the sulphuric acid plant operations. Regular tank cleaning is not only mandatory for most industrial storage tanks but also supports increased levels of safety and promotes asset efficiency.